Help me Oppo, you're my only hope. So my little sister texted me asking if there are any cars today that use never before seen technology, I presume for some sort of homework. I wad thinking of going the easy route with full LED headlights or maybe the current crop of hybrid hypercars, but I'm sure you guys can give me some better ideas than that. 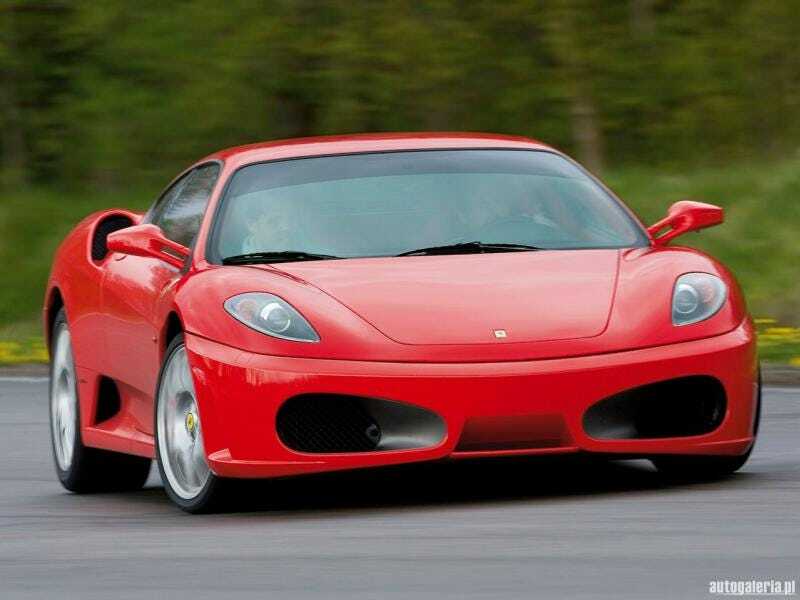 Have an F430 for your time.